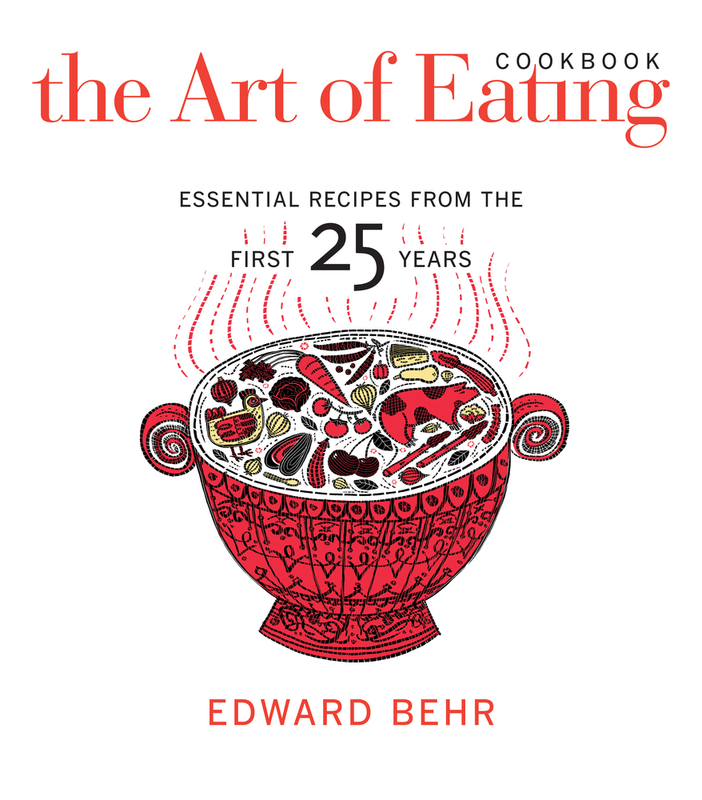 From his first newsletter, issued in 1986, through today’s beautiful full-color magazine, Edward Behr has offered companionship and creativity to avid culinary enthusiasts, including some of America’s most famous chefs. This book collects the best recipes of the magazine’s past twenty-five years—from classic appetizer and vegetable side dishes to meat entrees and desserts. Each section or recipe is introduced with a note on its relevant cultural history or the particular technique it uses, revealing how competing French and Italian cultural influences have shaped contemporary American cuisine. Happy (π) (3.14) Pi(e) Day! 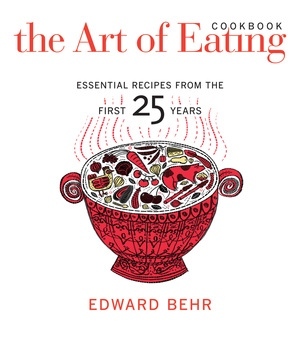 Edward Behr is the chief writer, sometime photographer, and publisher of The Art of Eating, the widely acclaimed magazine about food and wine. He is the author of The Artful Eater: A Gourmet Investigates the Ingredients of Great Food. "The Art of Eating has been a not-so-guilty indulgence of mine ever since the first issue. Ed Behr has pointed the way to outrageously good meals, whether in Venice or Vermont, with the underlying themes of authenticity and simplicity. Finally, with The Art of Eating Cookbook, we have a collection of recipes that was born of passion and first-hand experience rather than yet another slavish bow to healthy convenience. Bravo!" "The Art of Eating has been a source of culinary education for me for many years. I'm relieved to now have a cooking companion in Ed Behr's unique and insightful style."